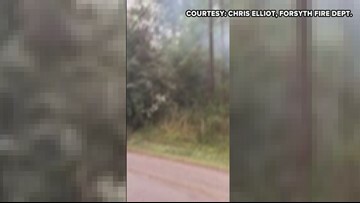 Monroe County Emergency Management Agency Director, Matt Perry, says they've been dealing with downed power lines burning trees as a result of strong storms on Sunday. 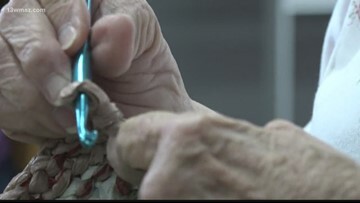 A group at First Baptist Church in Forsyth are using their crocheting skills in a new way. 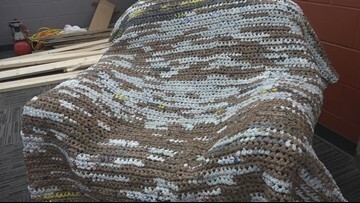 They're taking plastic bags and turning them into blankets for those in need. 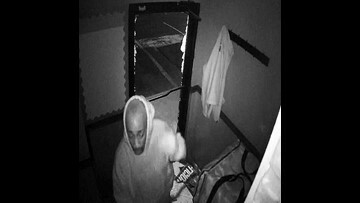 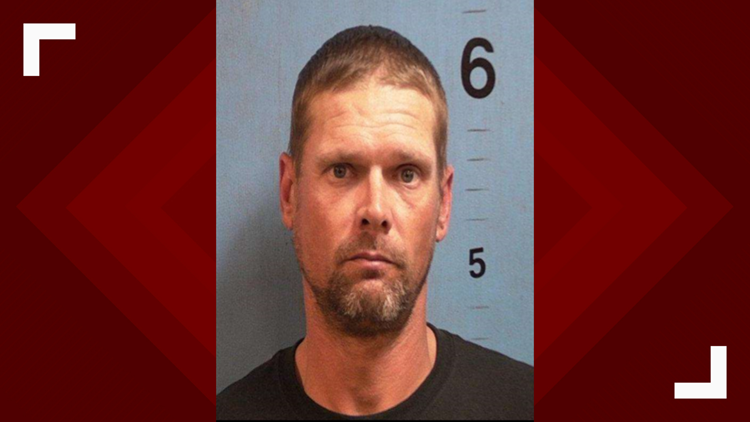 The burglar stole cash registers at two establishments, but managers said they were empty. 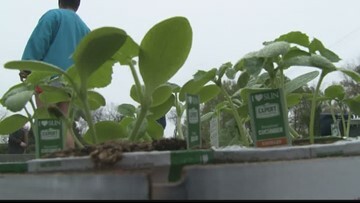 First Baptist Church in Forsyth are preparing a community garden to feed the homeless in a healthy way. 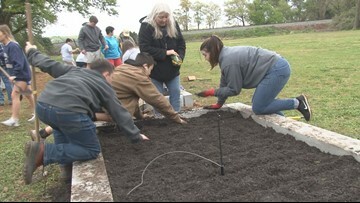 Volunteers met on Saturday to work on the garden. 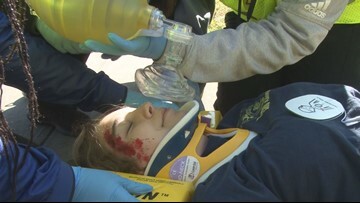 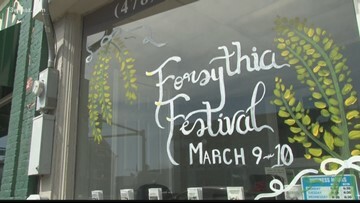 Vendors filled the streets of historic downtown Forsyth for the 32nd annual Forsythia Festival. 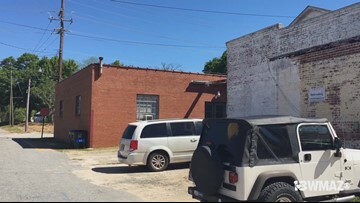 People were able to browse through booths of home goods, clothing and get their fill of food. 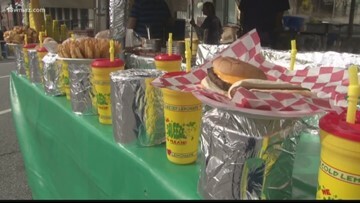 The 32nd annual festival is celebrating all the good Forsyth and Monroe County have to offer.